Unravelling the mysteries of whisky, this eminently approachable and enjoyable guide delivers a working knowledge of this magical drink in all its aspects. 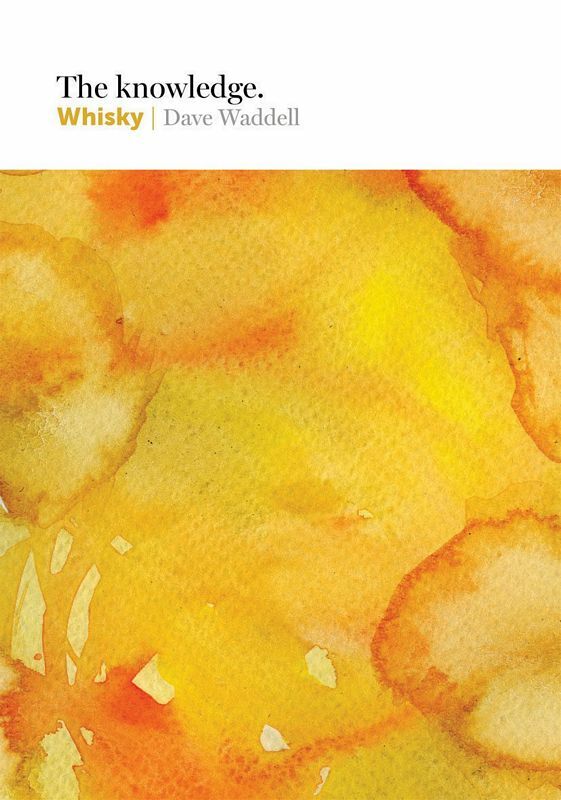 Dave Waddell points the reader in the direction of the very best whiskies out there - whether Scotch blend, American bourbon, Irish triple distilled or Japanese single malt - outlining the history behind what goes into each glass as well as revealing how to get the most from every sip. Whisky's complex yet fascinating distilling and blending processes and the key differences between the major styles are covered in detail, while along the way a good few myths are debunked, including the idea that whisky has to be taken neat. In turns both authoritative and generous, Whisky is essential reading for both the newcomer and dedicated enthusiast alike.